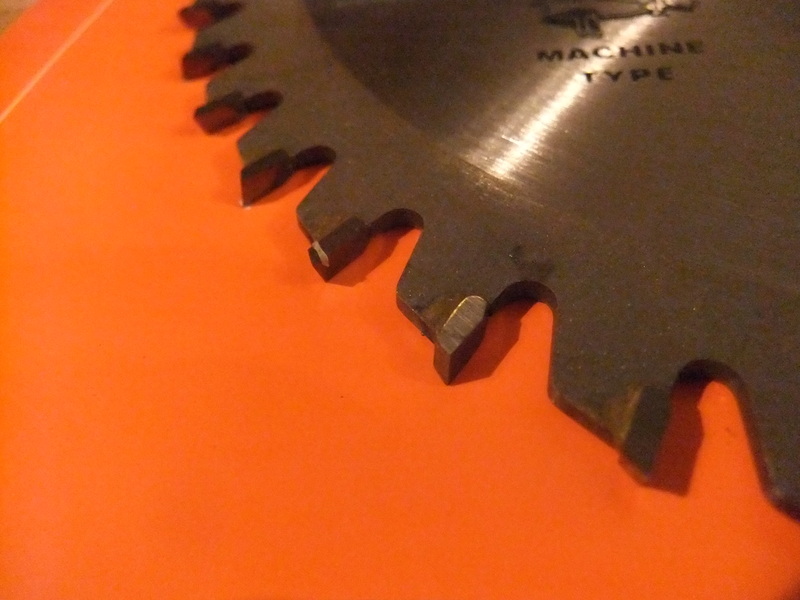 North East Grinding | Trade range wood cutting TCT saw blades for most site & workshop saws. 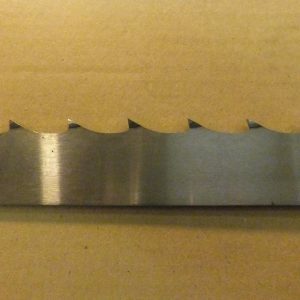 ‘Trade range’ wood cutting TCT saw blades. 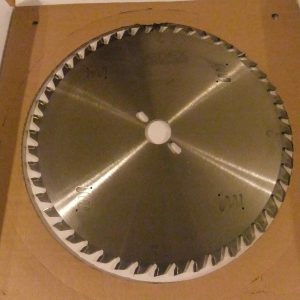 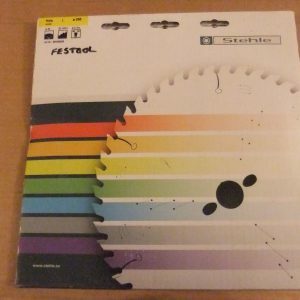 Trade – Professional – DIY saw blades designed for a professional finish in particle board, boards veneered both sides, plywood MDF, chipboard laminated one-side, veneer and hardboard. 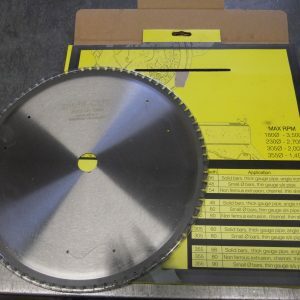 We also supply top quality industrial TCT saw blades manufactured in Germany by Stehle.